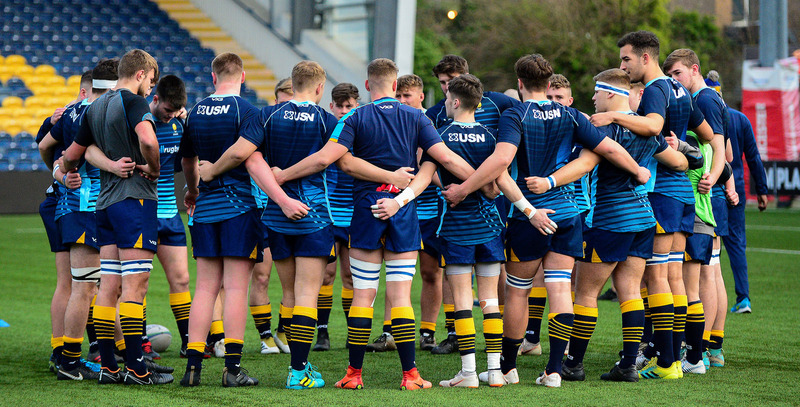 Warriors Under-18s were overpowered by Sale Sharks in the second half of their final Premiership Rugby Academy League match of the season at Sixways. Warriors were still in the match at half-time when they trailed by seven points but Sale ran in five unanswered points in the second half to book their place in Finals Day at Allianz Park. The scoreline did not fully reflect the way Warriors performed but they were unable to convert periods of possession and territory into more points. Warriors Academy Manager Chim Gale said: “It’s tough to take a score-line like that, but the main thing is that the boys stuck at it and they will go away with friends for life, which is massively important to us. 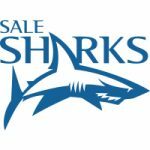 Sale scored within a minute of kick-off and carried that early momentum throughout the rest of the game. However, Warriors levelled the score a couple of minutes after Sale’s opening try off the back of an attacking lineout and Morgan Monks crossed with Fin Smith successfully converting. Warriors were unlucky not to score again at the end of the first half when they were held up in the closing phase after they had looked composed and went through some good phase play. But Sale cut loose in the second half and scored many of their tries from turnovers close to the visitors’ line. 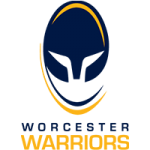 Warriors Under-18s | 15 James Mann (RGS Worcester), 14 Lewis Maddox (Bromsgrove School), 13 Harry Spencer (Warwick School), 12 Paul Wells (Worcester Sixth Form College), 11 Rufus Hulbert (Bromsgrove School), 10 Fin Smith (Warwick School), 9 Oliver Wynn (Bromsgrove School), 1 Ben Murphy (King Edward’s School, Birmingham), 2 Joe Richardson King’s School, Worcester), 3 Jamie Constantine (Hartpury College), 4 Arinze Okemuo (King Edward’s School, Birmingham), 5 Tom Black (Hereford Sixth Form College), 6 Jack Lewis (Stourport HS), 7 Will Higgins (Idsall School), 8 Morgan Monks (Worcester Sixth Form College). Replacements | 16 Ben Turner (Bromsgrove School), 18 Lewis Ballenger (Worcester Sixth Form College), 20 Jack Goodwin (Hartpury College), 21 Harry Mitcham (Worcester Sixth Form College), 22 Peter Olley (Bromsgrove School), 23 Tom Matthews (RGS Worcester).